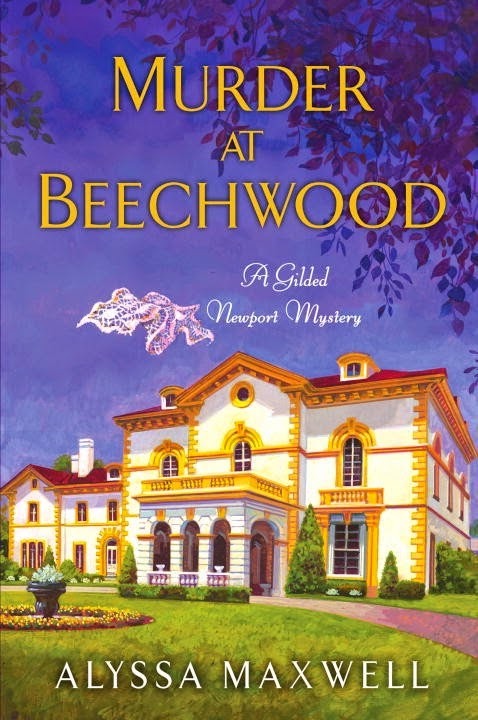 'For Newport, Rhode Island's high society, the summer of 1896 brings lawn parties, sailboat races...and murder. Having turned down the proposal of Derrick Andrews, Emma Cross has no imminent plans for matrimony--let alone motherhood. But when she discovers an infant left on her doorstep, she naturally takes the child into her care. Using her influence as a cousin to the Vanderbilts and a society page reporter for the Newport Observer, Emma launches a discreet search for the baby's mother. I have continuously sung praises for this book series. 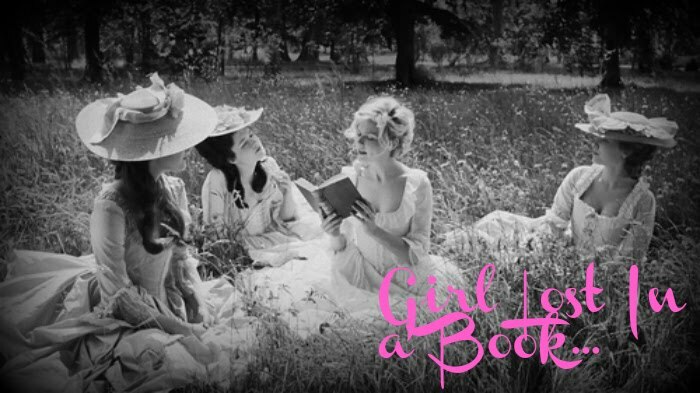 I adore this series, the characters and the historical detail. I simply cannot get enough. Maxwell creates a story rich in detail and suspense and it is impossible to put down. The amount of research that this author does for these novels shows on every single page. 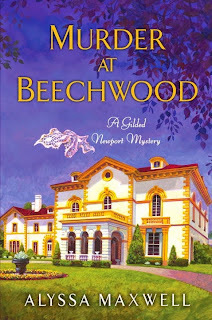 The author stays true to real events that occurred in the lives of the Vanderbilts and the Astors as true as she can. She, of course, has to take literary liberties where necessary, but nevertheless, the story is flawless and completely engaging. Emma is humble despite her families richness and glamor and I truly enjoy her for that. She is the anchor in the storm and she can always be counted on to be reliable and level headed. I've said it one time before, you are missing out on a phenomenal series if you have not read this series yet. I always know that when I read a book in this series that I will not be disappointed and I will always end the installment wanting more. Another job well done by a new and emerging literary force in the historical mystery genre. Do not miss out on this author as I have a feeling that she has a lot more in store for her readers and for the series and I cannot simply wait. I can't wait to read this and if I get it sooner than later, maybe I'll take it to Newport and read it there. The sailboat races just ended but there more period sailboats around to set the mood. It was have been nice to read this book on the lawn on Beechwood.